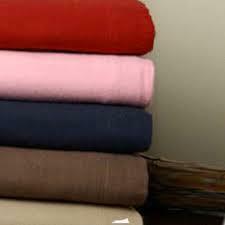 Leading Exporter of 40 x 40 cotton cloth and flannel cotton sheets from Indore. We are a company which has managed to carve a niche in the market for the manufacture, supply and export of a wide range of Flannel Cot Sheets which are used for lining the baby cots and they are made using a high quality of flannels and they have a very soft texture and they have been priced at very cost effective rates. 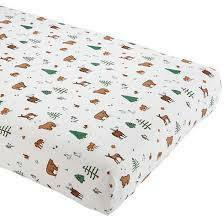 These sheets are available in a range of colors, sizes and they have a very fine finishing and they are very comfortable for the baby to sleep in. Color: Blue, Yellow, Green, ETC printed as well. Looking for Cotton Cloth ?